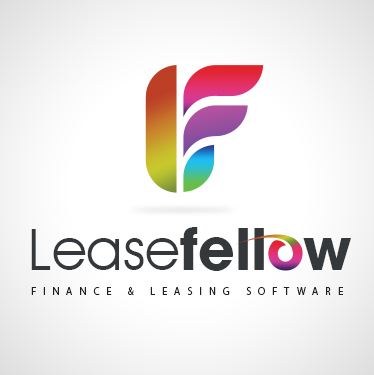 SalesFellow Leasing Software is the cloud-based CRM & lease/loan origination software, optimized for the Equipment Finance & Leasing Industry. An effective and well thought out Loan and Lease software solution is a very valuable business advantage. The right software properly implemented and managed can lead to significant gains in efficiency, business growth and overall competitive edge. we have helped transform emerging and evolving financial services companies by helping them to align their business objectives with a loan and lease software system that delivers on results and has a laser focus on their business first rather than solely on the technology. Choose the software you need, from the seller of your choice… and we will provide you with no-hassle free solution. SalesFellow Leasing Software is the cloud-based CRM & lease/loan origination software, optimized for the Equipment Finance & Leasing Industry.To be the enterprise software partner of choice and provide each unique customer with a solution that best reflects their exact business model while delivering the highest value and returns possible.